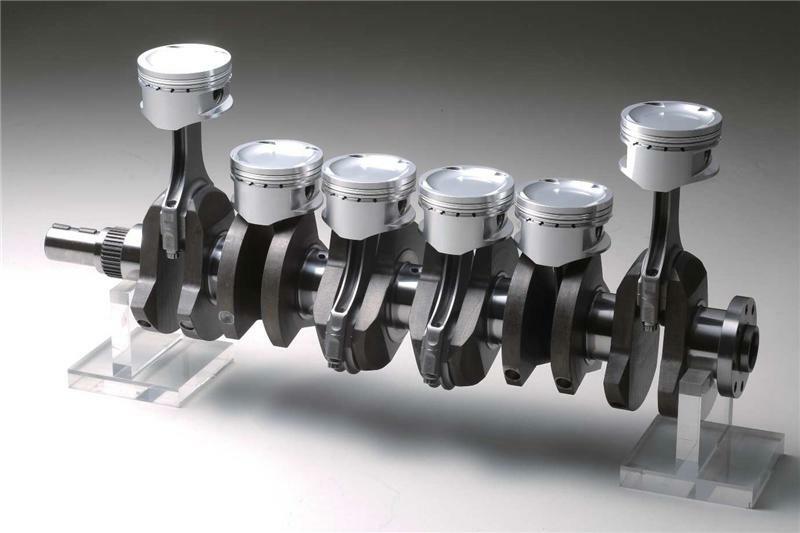 252004 - Tomei Engine Kit - 2JZ36 - Pann Auto Performance - San Diego largest aftermarket automotive performance parts - What do you drive? From Formula Drift Japan in 2014, our JZX100 has become a hot topic for its 2JZ 3.6L engine. Thank you for waiting, we will proudly put The 3.6L Stroker Kit on the market this coming spring! !